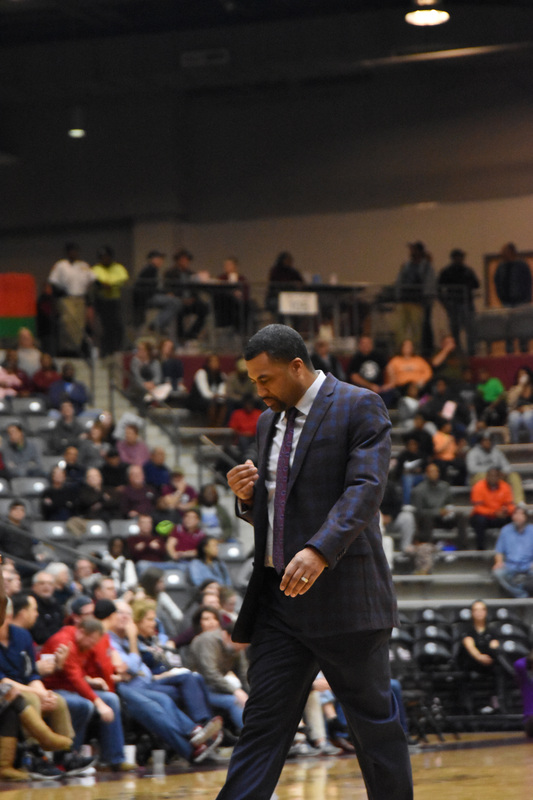 This morning, Little Rock (LR) athletic director Chasse Conque announced the firing of men’s basketball coach Wes Flanigan. The announcement came after a disappointing end to a 7-25 season in which the team lost in the first round of the Sun Belt Tournament to Appalachian State 93-64. Flanigan’s tenure at LR ended only a few weeks shy of two years. Flanigan, a Little Rock native, worked as an assistant under former coach Chris Beard on LR’s 2015 NCAA Tournament team. He also spent time on Nebraska and Mississippi State’s coaching staffs. Previously, Flanigan attended Parkview High School where he won the state’s 1992 Gatorade High School Player of the Year award. He played four seasons at Auburn University, a team co-captain for three. According to ArkansasOnline’s Brooks Kubena, Flanigan will make $250,000 from his contract buyout. Per an athletic department press release, the search for a new coach will begin immediately.